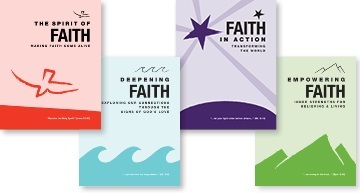 Faith Series booklets are resources for small group faith sharing which allow Catholics to explore their faith and grow spiritually. 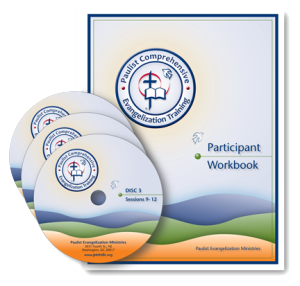 Paulist Comprehensive Evangelization Training (PCET) provides a broad perspective on Catholic evangelization covering the foundations of parish evangelization, the theory and practice of reaching inactive Catholics and seekers, and practical parish strategies for evangelization. New Movers Mailing List offers Catholic parishes an opportunity to connect with those who are new in the neighborhood.